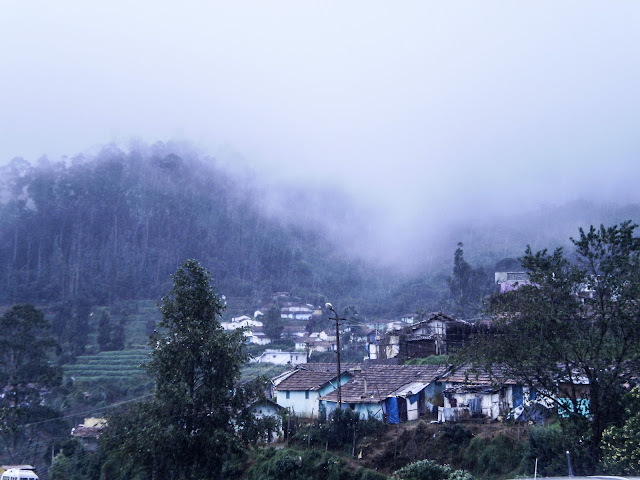 Ooty is rightly called the Queen of Hills - a beautiful lake right in the center, dreamy hilly terrain where sometimes you can even see clouds hanging low wrapping the peaks in a veil of mist. The peak was covered in thick fog and the temperature had dropped several degrees, thankfully there was no breeze. 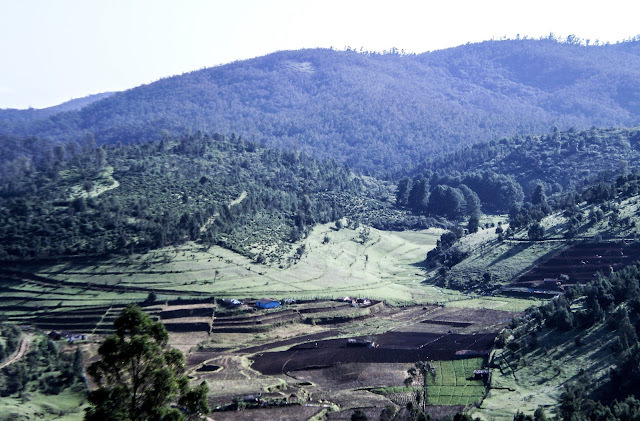 After seven years, I only have distinct memories of this peak from my Ooty trip. My husband wasn't too happy given the traffic and crowd. But somehow, he mellowed down when we reached the peak. Probably it was the view, or just the fact that everything looked so mystical. Our drive back home was much more cheerful, beautiful weather and gorgeous tea gardens kept us company as we drove down the hills. I have never been to Ooty.Can you believe it? but it looks so beautiful in your pictures.Sigh. I am reading Shailaja's comment and I am thinking she too? I have to go to Ooty. Your pictures are lovely! Awkward... I think we (your online buddies) are out to prove how useless we are. I am the third comment here and 3 out of 3 have officially never been to OOty despite staying pretty close. Now I am longing to go, reading your posts n seeing these stunning pics Raj. 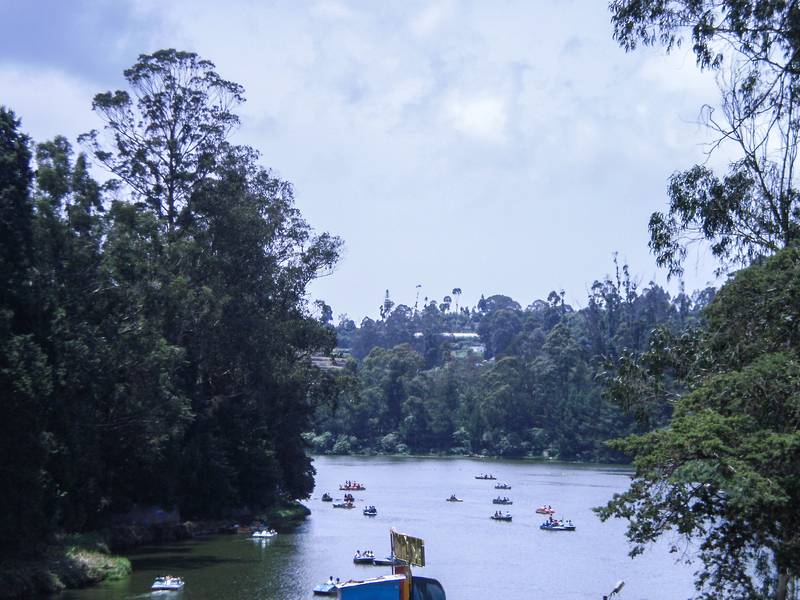 Ooty was our honeymoon destination. The place is so beautiful and magical. 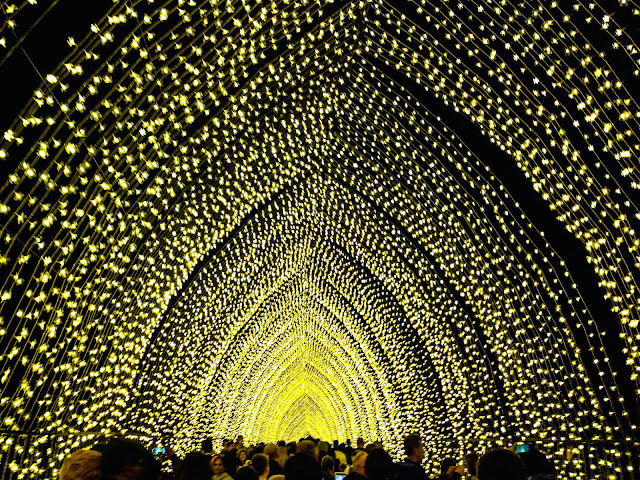 Did you visit the botanical gardens? Ooty is beautiful and your pictures do it justice. I visited as a child but remember it well. I've wanted to go to Ooty but I've never gone there! You pictures make me want to go there! 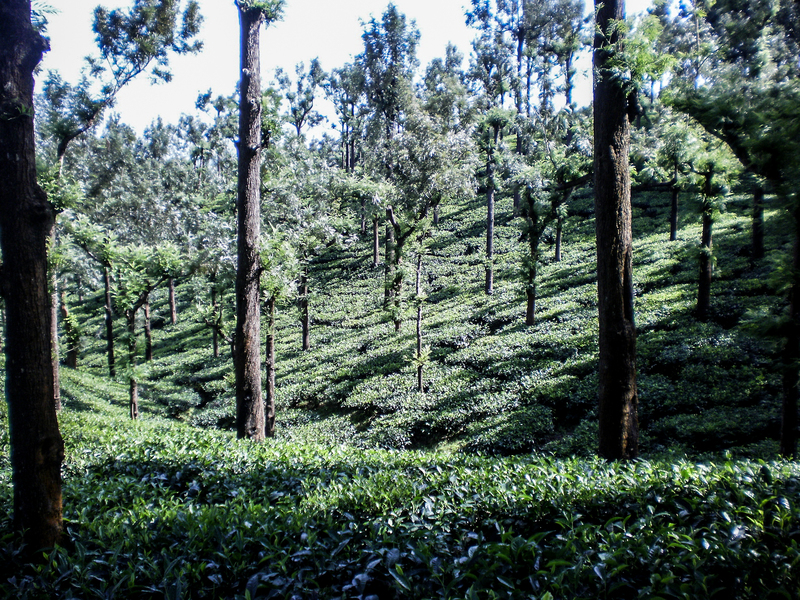 I have been to Ooty so many times! We usually stop over at Bandipur on the way...have you visited this place? The foggy peak does look mystic. I can imagine forgetting all about the traffic in that surrounding! Do tea gardens smell of tea? Gorgeous photographs! 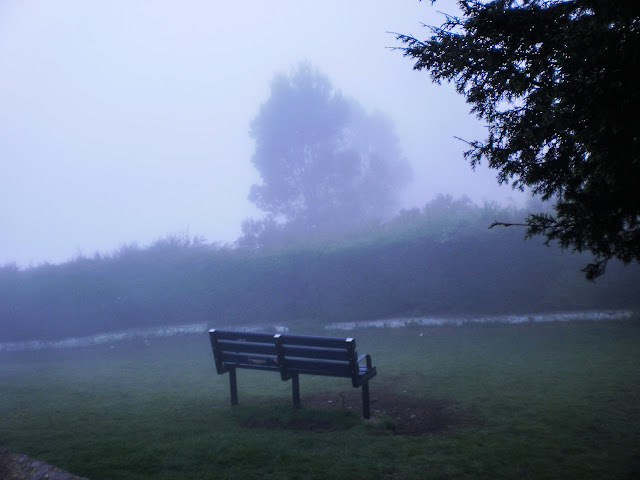 Ooty looks so dreamy - it takes me back to the times I visited the place!